Graduating or finishing another semester of school means one more major accomplishment that can be crossed off your list--it also means big life changes. Maybe you're getting geared up for college next semester, or counting down the days until you get to move into your first apartment. Maybe you're not really sure which road you're ready to take yet. Well, whatever your plans may be, have you considered spending some time abroad? 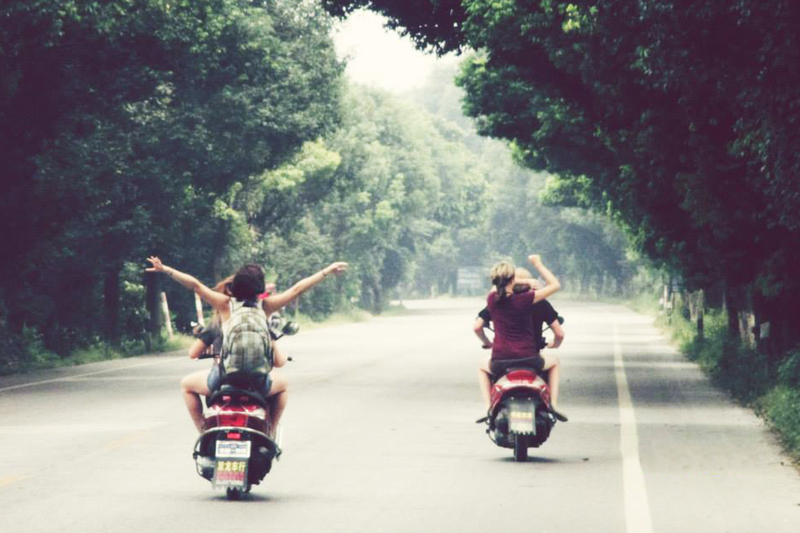 We've put together a "Gap Year Guide" to help you see how you can make it happen.